SEOUL, Dec. 1, 2016 — LG Electronics (LG) today announced that Jo Seong-jin, the head of its Home Appliance & Air Solution (H&A) Company and one of the three Representative Directors responsible for key decisions of the entire organization, has been promoted to the position of sole Chief Executive Officer, effective immediately. Mr. Jo’s responsibility will extend across all of LG Electronics’ business units including the H&A Company, Mobile Communications, Home Entertainment and Vehicle Components and oversight of over 120 operations around the world. Mr. Jo (60), joined Goldstar in 1976, becoming part of the team which developed LG’s first automatic washing machine in 1980. Prior to becoming president of the H&A Company in 2015, Mr. Jo was the head of LG’s H&A washing machine division. In 2007, Mr. Jo received the Bronze Tower Order of Industrial Service Merit from the Korean government in recognition of his valuable contributions to the development of new technologies and Korean industry. More recently Mr. Jo was instrumental in LG’s move into premium appliances with the introduction of the LG SIGNATURE brand and built-in SIGNATURE KITCHEN SUITE as well as building the foundation for future businesses in the areas of IoT and smart homes. 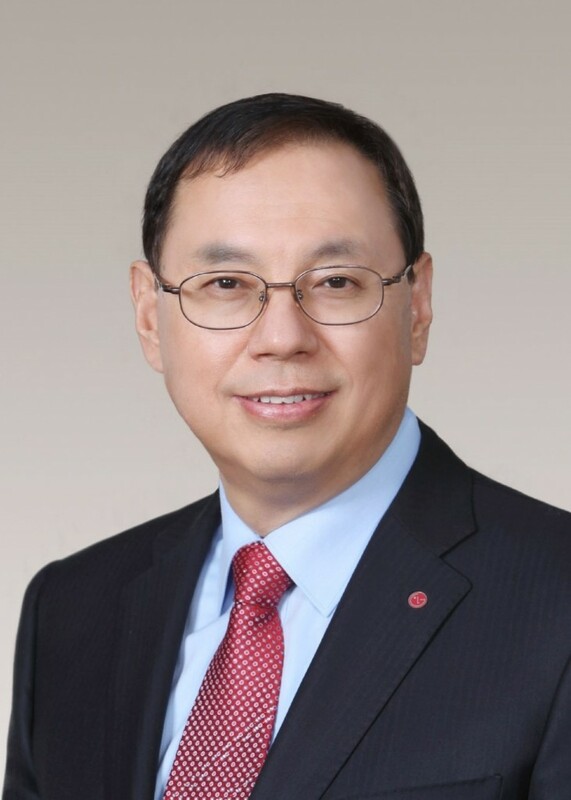 The Board of Directors of LG also promoted Song Dae-hyun (58), currently head of the CIS Region and president of LG Russia, to president and CEO of the Home Appliance & Air Solutions Company, replacing Mr. Jo. A 33-year veteran of LG Electronics, Mr. Song has been involved on the business side of nearly every major product line of the H&A Company, including air conditioners, refrigerators and cooking appliances. As head of Russia and CIS since 2012, Mr. Song was responsible for successfully growing LG’s business in the region during an economically challenging period. In addition to the promotions of Messrs. Jo and Song, five others were promoted to executive vice presidents, thirteen executives were named senior vice presidents and thirty-eight individuals were made new vice presidents. New roles and responsibilities take effect today, Dec. 1, 2016, with promotions going into effect on Jan. 1, 2017 after the general meeting of shareholders.